Lindsey is a long time resident of Middle TN having lived and worked in various cities in the area. After growing up in Franklin for the majority of her life, she attended MTSU and graduated with a degree in communications. Lindsey’s career focus since then has been in Customer Service. Before transitioning into Real Estate, Lindsey was a Personal Banker where she handled all of her clients financial needs from day to day banking to making important financial decisions and most importantly earning trust.  Her interest in Real Estate was kindled during her first investment property purchase with her family where she realized after going through the buying, renovating, and flipping process of the property that it was something she really enjoyed. Today, Lindsey lives in Hermitage with her fiancee’ who is a local business and property owner that also shares the same love of buying, renovating, and selling both residential or commercial property. Both entrepreneurs at heart, they are always working on their next Real Estate or business venture. 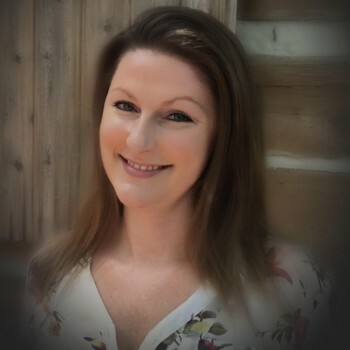 Her love and knowledge of the Middle TN area make Lindsey knowledgeable and whether you are looking to buy, sell, build, or find an investment property Lindsey is focused on bringing the best service and resources to the table.